Mozambican president Armando Guebuza has fired his army chief Paulino Jose Macaringue, amid escalating fears of a return to civil war with Renamo rebels, two decades after the end of a 16-year conflict in which one million people died between 1977 and 1992. The move follows recent guerrilla-style attacks on civil vehicles in the central Sofala province, the base of Renamo leader Afonso Dhlakama and his several hundred armed supporters. The government gave no explanation for the sacking of Macarinque who was replaced by ruling party Frelimo loyalist Graca Tomas Chongo, a former independence fighter. However Macaringue's dismissal may be connected to the recent robbery of his personal laptop, an incident which caused embarrassment to the government and has led to concerns that state secrets could be compromised. 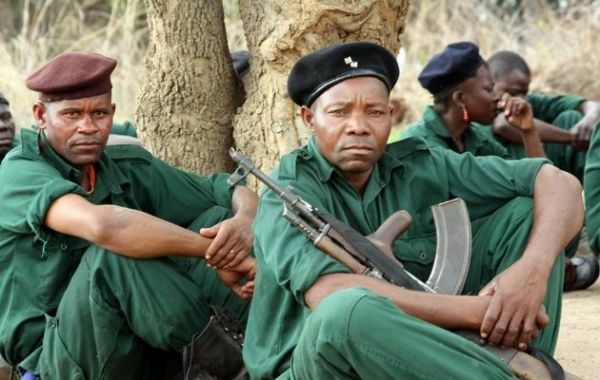 The government blames Renamo for a string of attacks that have killed 13 people since April, a charge denied by Renamo. Low-level talks between both sides broke down on 24 June, with the rebels saying there was "no agreement on fundamental questions" and the government claiming it had “difficulties understanding” what Renamo wants. However political observers believe the talks became deadlocked over electoral law reforms demanded by Renamo, without which it is threatening to boycott upcoming municipal elections in November as well as presidential elections in 2014. In late 2012 Dhlakama threatened to return the nation to civil war unless the government shared the country's wealth from an economic boom generated by massive foreign investment in the coal and gas sector. Renamo says it has “missed out” on this wealth and also claims that Frelimo “stole” the 2009 election.